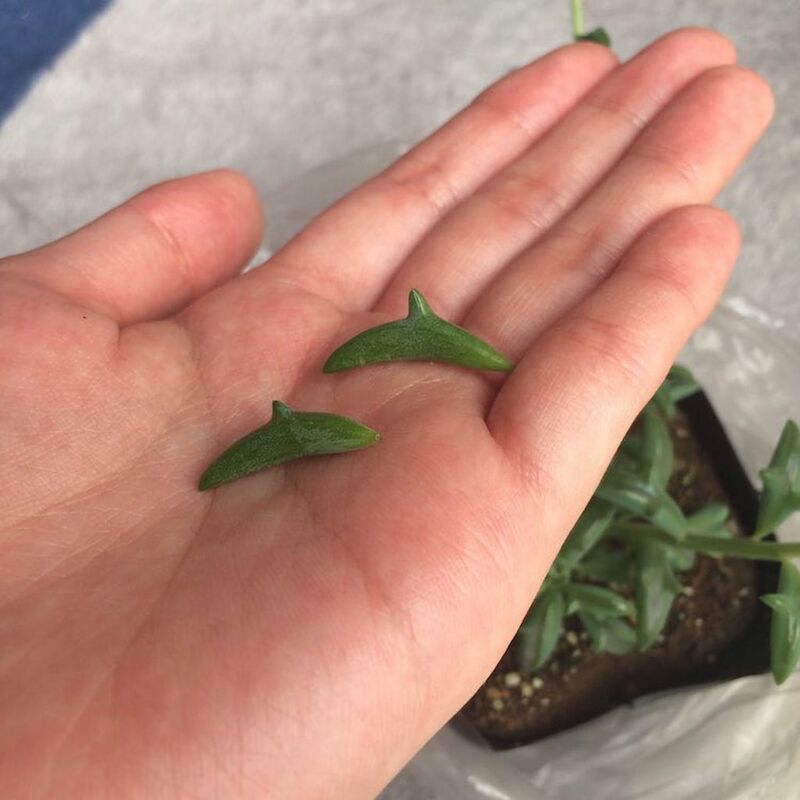 Recently, pics of the Monilaria obconica succulent species, that look like tiny rabbits ears, sent us into a spin after Twitter user @celely1128’s photo of the bunny-shaped species was liked by more than 42k people. 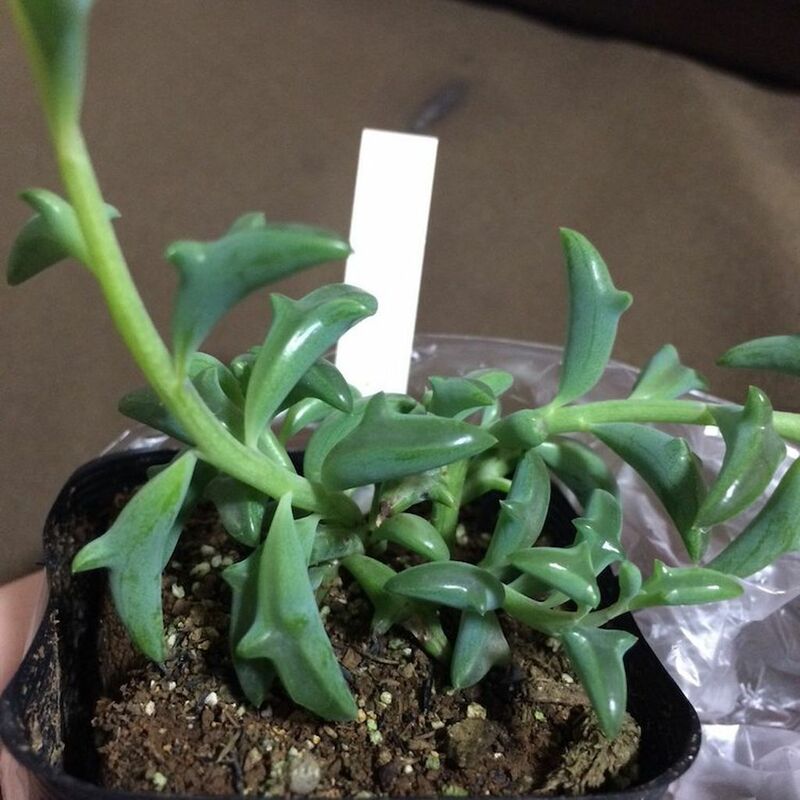 Now, a succulent with leaves that look like tiny dolphins jumping out of the ocean has been posted by Twitter user @kao77neko, and people in Japan are going crazy over them. Since it was posted last week, the pic has had over 10k retweets and 11k likes. Unlike the Monilaria obconica, which only looks like a bunny as it sprouts, the longer the vines grow the more the leaves take on the shape of everyone’s favourite ocean creatures. Three’s a trend, so we’re anticipating there’ll be more animal-shaped succulent to come — tiny little cat faces would be so kawaii.